The price for the 4 DVD set is $20. If you contributed to the DVD this year you can order the set at a 25% discount of $15. Your email will be checked against the list. 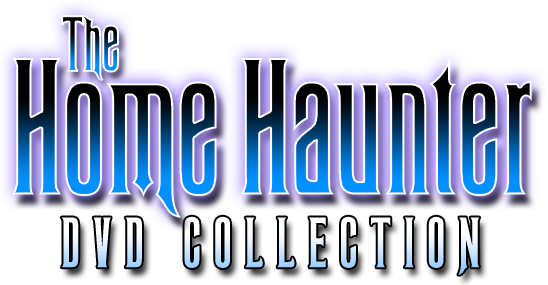 An additional $4.50 will be added to help cover Postage and PayPal costs. Please select the NON-US option if you are NOT in the US. NON-US orders are listed at $10 more to cover the higher shipping. The price for the 5 DVD set is $25. If you contributed to the DVD this year you can order the set at a 25% discount of $18.75. Your email will be checked against the list. Please select the International option if you are in the US. International orders are listed at $10 more to cover the higher shipping. The price for the 6 DVD set is $28. If you contributed to the DVD this year you can order the set at a 25% discount of $21. Your email will be checked against the list. The price for the 4 DVD is $20. If you contributed to the DVD this year you can order the set at a 25% discount of $15.0. Your email will be checked against the list. An additional $4.00 will be added to help cover Postage and PayPal costs. International orders are listed at $10 more to cover the higher shipping. 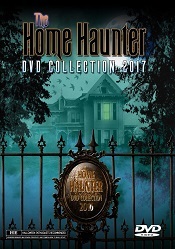 Purchase previous years DVD sets here. Can't afford to buy the set? 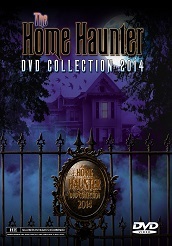 Check out the Home Haunter Videos Assistance Program.